I.V. 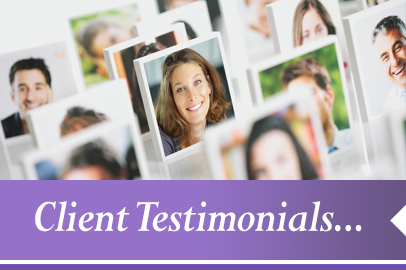 Sedation: From Dental Anxiety to A Beautiful Smile! Over 50 million Americans have anxiety about visiting the dentist, either because of a phobia, or unexplained fear, or because they had a traumatic experience in the dental chair. 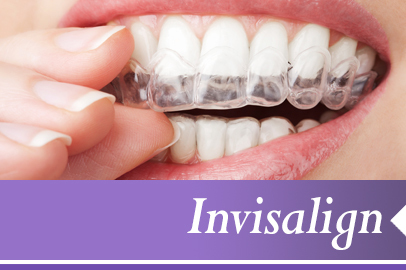 For many of these people this avoidance has resulted in major dental problems. Finally, your dental anxieties can be put to rest! Today, with I.V. sedation, anesthesia techniques and dental sedation, your fears or memories of past unpleasant experiences can be overcome, so you can achieve better dental health, improve your smile, and keep your teeth. At Aesthetic Family Dentistry, we specialize in providing a comfortable, stress-free dental visit through what many patients call “the miracle” of I.V. sedation. It’s ideal for people who have extreme dental anxiety or dental phobia. 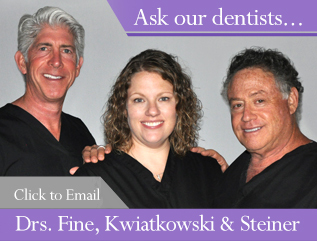 Our restorative dental treatments comprise a three-step process. First, we alleviate any pain you are experiencing, using state of the art technology in a holistic environment. In phase two we restore the health of your mouth and the soundness of your teeth and dental structures so you can chew and eat comfortably. 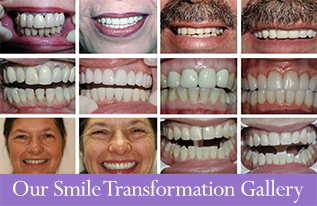 Finally in step three, using leading edge dental cosmetic and neuromuscular procedures, we give you a beautiful smile that you will want to show off to your friends, family the world all the time! Our dental I.V. sedation treatments — a safe and proven technique — are performed in collaboration with an experienced, Board Certified dental anesthesiologist/physician. Sedative drugs work rapidly to place you in a relaxed state that is maintained and monitored throughout your treatment. I.V. sedation allows us to complete multiple procedures in one appointment, and complex dental treatments that would otherwise require multiple appointments can often be done in as little as one or two! If you need dental reconstruction, cosmetic treatments or implants, if you have dental anxieties, are extremely sensitive teeth or have found excuses not to go to the dentist for years, you could be a candidate. Give us a call and let’s find out! We at Aesthetic Family Dentistry understand the anxiety many feel when visiting a dentist. For this reason, we offer I.V. sedation and other anesthesia techniques to wipe away any fears you may have. 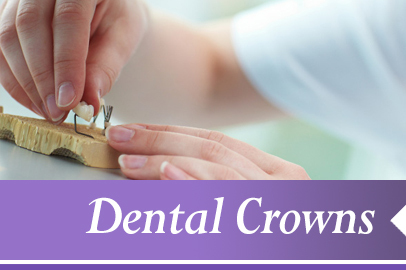 This will allow you to walk out of our office with better dental health, great teeth, and a wonderful smile. 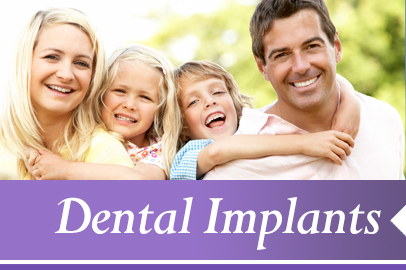 Our staff wishes to provide you with a stress and worry-free environment, and our sedation techniques are ideal for those who have a dental phobia. AFD offers sedation dentistry to all Northern New Jersey, including Morristown, Randolph, Rockaway, Dover, Mountain Lakes, and Morris Plains. 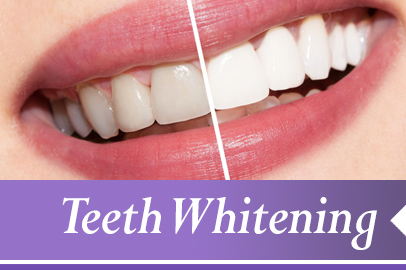 For more information, call Aesthetic Family Dentistry at 973-627-3617.